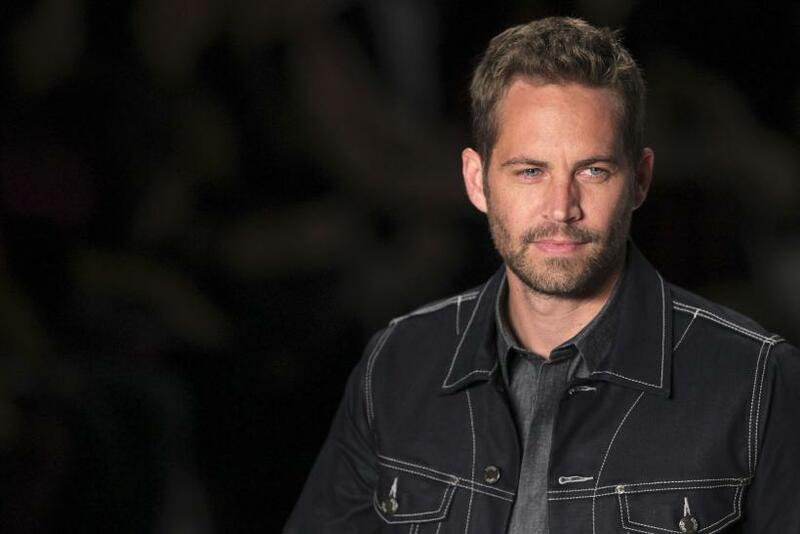 News of actor Paul Walker's death rocked the world Saturday night, as fans learned that the beloved "Fast & Furious" star had died in a fiery single-car crash in Santa Clarita, Calif., at the age of 40. His tragic early demise came at about 3:30 p.m. PST Saturday, when a red Porsche GT being driven by professional racer Roger Rodas and carrying Walker in the passenger seat crashed into a tree in the Southern California town, bursting into flames and killing both men. Early news reports indicate that speed and drag racing may have been factors in the accident, but some online conspiracy theorists are suggesting that something more sinister may have been afoot, as they so often do when a high-profile person suddenly dies. The theorists point to a number of pieces of evidence that have arisen during the investigation as potential indicators that the public is not being told the whole story about Walker's death, from the fact that the crash took place in broad daylight to Los Angeles County Department of Coroner Assistant Chief of Investigation Ed Winter's revelation that the bodies of Walker and Rodas were so badly burnt that they would likely not be able to be positively identified for several days. From there, skeptical theorists have come up with a range of ideas about what may have been the "real" reason for Walker's death. One such conspiracy theory suggests that Walker was murdered because he allegedly knew inside information about the relief effort for victims of Typhoon Haiyan in the Philippines, for which he was working diligently to raise funds and awareness. "Paul Walker and his friend were killed shortly after they discovered a conspiracy to supply victims of Typhon Haiyan with a prototype permanent birth control drug hidden in medicinal supplies and food aid," the posting reads. "They had a damning recording and they were on their way to rendezvous with an ally who would have helped them get in touch with the right people. Turns out they were betrayed and someone rigged their car’s brakes to malfunction after a certain speed." “Now here is another thread with a conspiracy on a possible motive here. Apparently, Paul Walker had discovered dirty money in the Philippines disaster relief and that would make sense because he owned a company that specialized in rapid disaster relief." And as has become the norm with many popular stories in the Internet age, a number of conspiracy theorists are suggesting that Walker had died at the unseen hand of the so-called "Illuminati," a shadowy, faceless, unconfirmed organization some people believe secretly control the media and current events. "I don't know if you guys have also watched 'Family Guy,' of that episode when Brian actually died of a car accident, and I don't know if you guys find the correlation and the connection there, but Brian was Paul Walker's actor's name in 'The Fast & The Furious,' and it was, I believe, like about a week and a half ago, right? About a week and a half ago is when Brian in 'Family Guy' died, so it's like a lot of people always say, these types of things always tend to be predicted by the media and the industry." "It's the irony that Walker died in a racing accident that really has people questioning its validity," writes the Examiner's Joe Barniak. "The death is too coincidental of the only film that made him famous, 'Fast and Furious'. With 'Fast and Furious 7' just around the corner, the question remains -- is his death real, or is this just another Internet hoax?" One theorist even combined all the above ideas into one rambling, incoherent conspiracy pointing to a supposed ulterior motive for Walker's death, ultimately positing that "it's possible he could be an MK Ultra victim working on a trigger." In the end, Walker's family, friends and fans will not have any real closure regarding the circumstances surrounding the young actor's death until the coroner and law enforcement investigations to draw to a close, and an official cause of death is released to the public.